So much for third-party HomeKit apps. Apple might soon release its own. With iOS 10, HomeKit users might not have to go hunting for third-party control apps anymore. 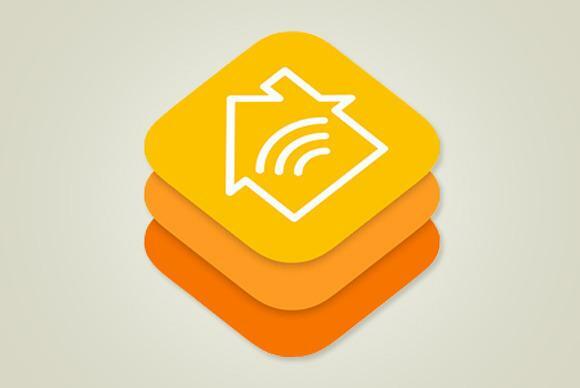 That’s because Apple is reportedly making a centralized HomeKit app of its own. This will allow users to manage their connected lights, locks, thermostats, and more through a single iPhone or iPad app, designed by Apple. Under the current HomeKit system, users must download separate apps for all of the smart home devices they’ve installed. Each of these apps includes a HomeKit setup interface for creating rooms, scenes, and triggers, but features can vary from one app to the next, and users still have to bounce between different apps to control their devices manually. To fill the gap, several third-party apps are currently available to centralize HomeKit control and management, including Home, Devices, and Kontrol. All of these are paid apps, which could be rendered unnecessary if Apple releases one of its own. The source of this rumor is a bit sketchy: It comes from an Amazon review in which the writer claims to work for Apple’s marketing department, and says Apple is developing a standalone HomeKit app for the next version of iOS. Macrumors claims to have verified the source, and notes that Apple has already trademarked a “Home” icon for HomeKit. On the other hand, 9to5Mac reported a year ago that Apple was planning a Home app for iOS 9, and that rumor never panned out. Even if Apple is planning such an app for iOS 10, it’s always possible for plans to change. Why this matters: It’s unclear why Apple didn’t launch HomeKit with a dedicated app to begin with, but perhaps the company figured device makers would do a good enough job including setup and control features in their own apps. In any case, an official app would bring clarity and convenience to HomeKit users, while possibly serving as an example of how device makers can integrate HomeKit controls into their own apps.